…Blast off! Are you ready to soar to space? 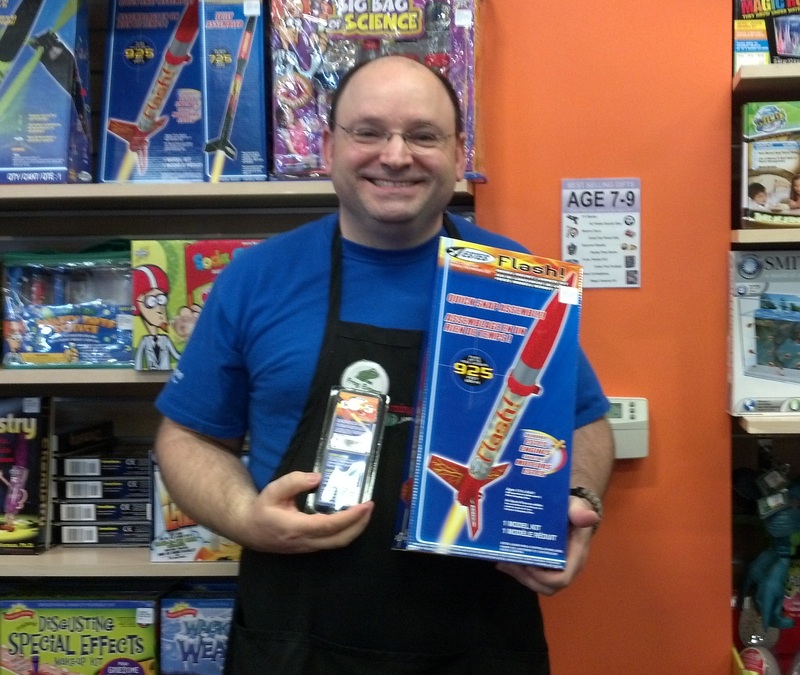 Well, we don’t have any spaceships, but Learning Express can help get you close with these awesome Flash Rockets. This super cool gift is easy to assemble and includes sticker decals for decoration. Designed for kids 10+, we’re currently stocking a variety of models, as well as their accessories.